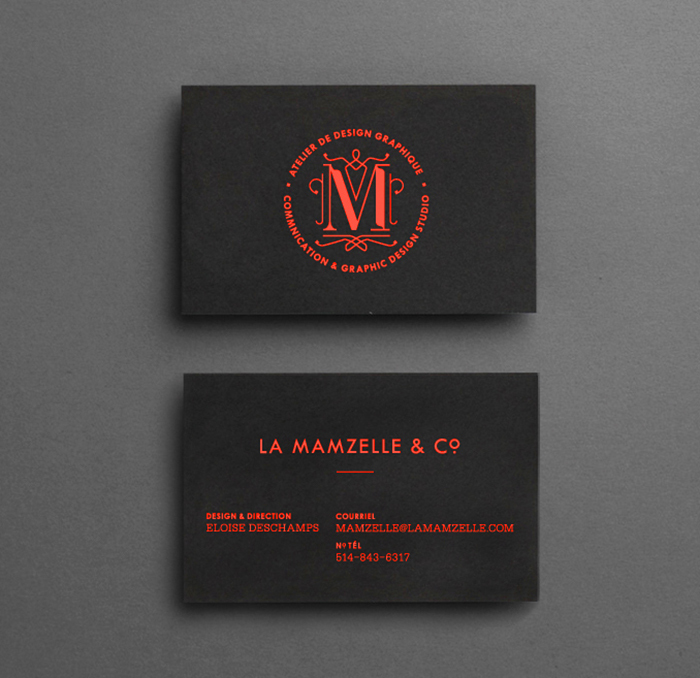 Martin Poirier & Eloise Deschamps designed these business cards for La Mamzelle & Co., a graphic design studio based in Montréal, Canada.  The studio practices contemporary visual communication and specializes in print, branding and collateral design, illustration, book design, web design and typography. The commitment to create quality, original work and the ambition to create lasting, impressive work were well presented through the visual identity. According to Martin, this card was all about a custom monogram, typography, and ornament. The design is minimal but the use of fluorescent ink on a thick, grey background screams for attention and exudes confidence. These business cards were printed by Benoit Poirier Impressions, using fluorescent ink on metallic grey pantone, thick uncoated paper. A sophisticated design that’s not to be missed! For La Mamzelle & Co.